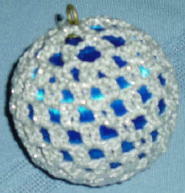 Ornaments are fun to do. 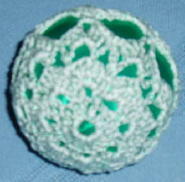 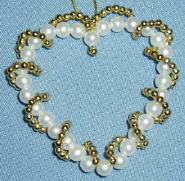 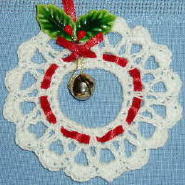 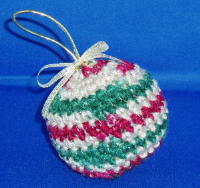 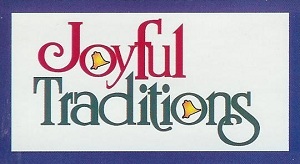 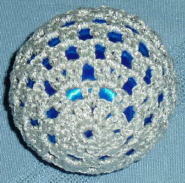 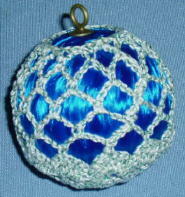 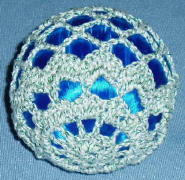 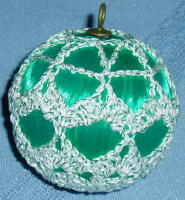 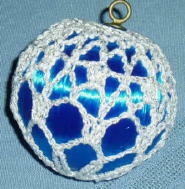 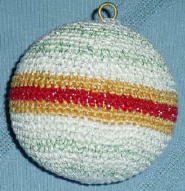 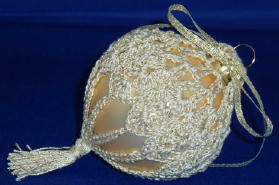 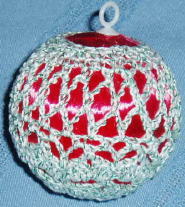 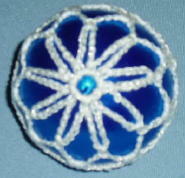 They evoke the spirit of Christmas while crocheting and they are small projects. 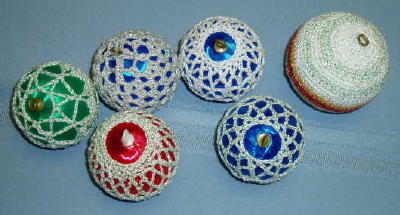 Most have been sent away. 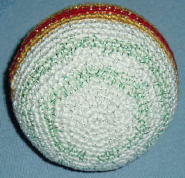 One traveled all the way to Australia. 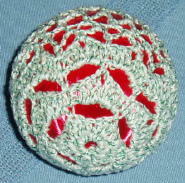 These two are both from kits.